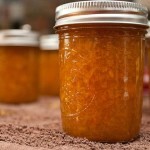 Dzerani Rechel is an Armenian food recipe for apricot preserves. Cut apricots into quarter pieces and soak in 2 cups of water overnight. On the following day, add sugar and juice to apricots. 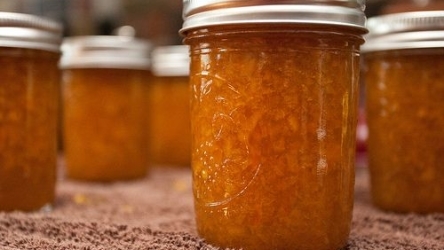 Cook until apricot is the consistency of preserves stirring frequently.